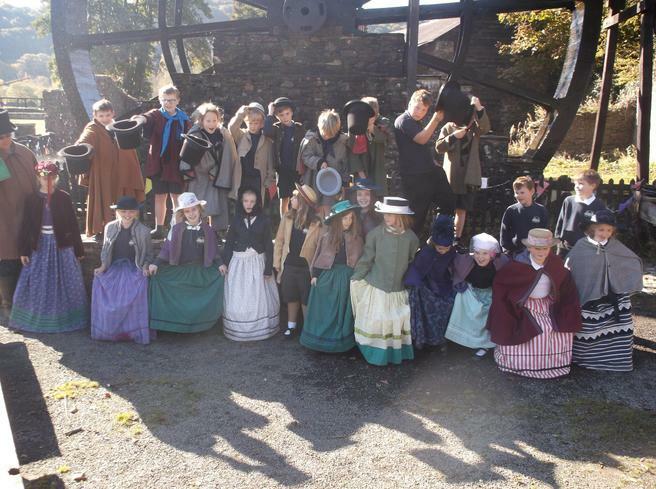 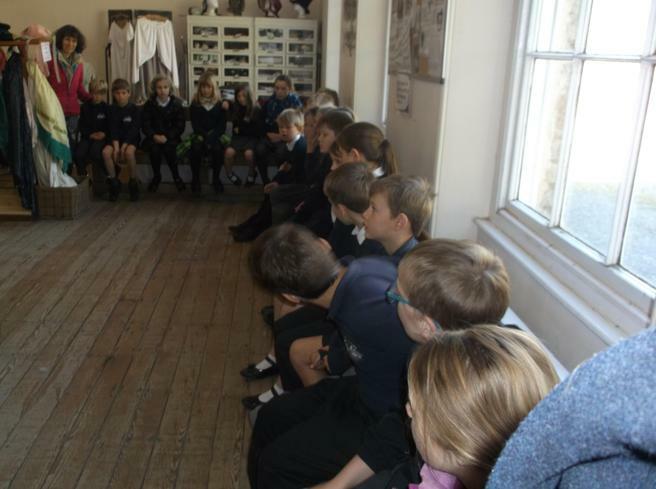 On Friday 21st October the children in Swans and Herons enjoyed a day at Morwellham Quay. 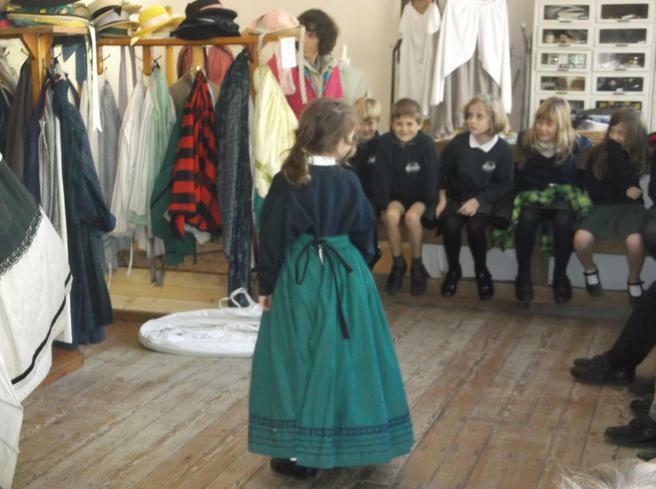 The day was organised as part of their topic work this term. 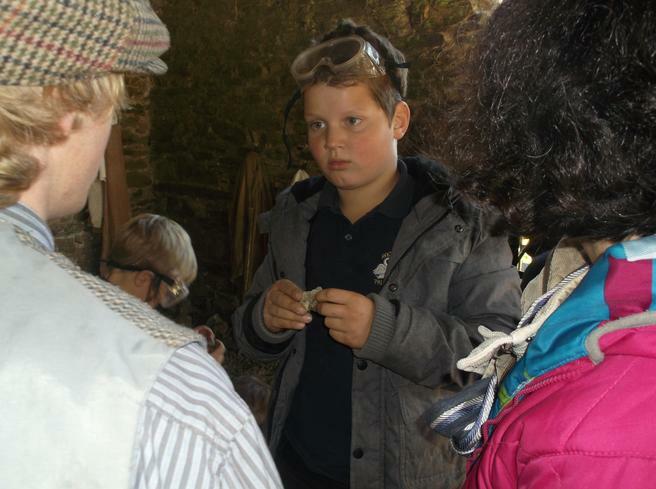 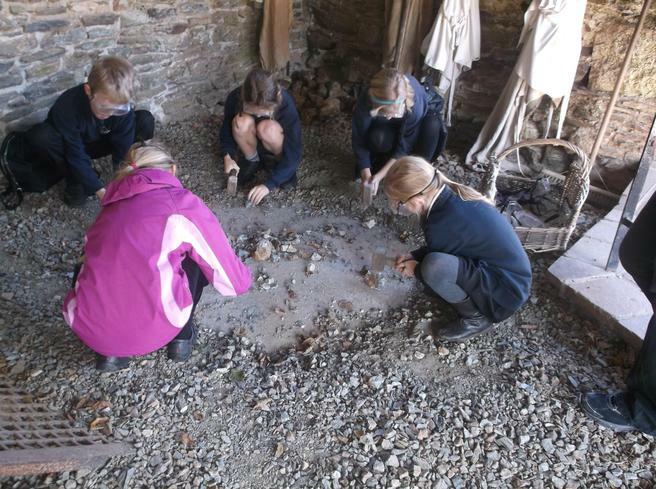 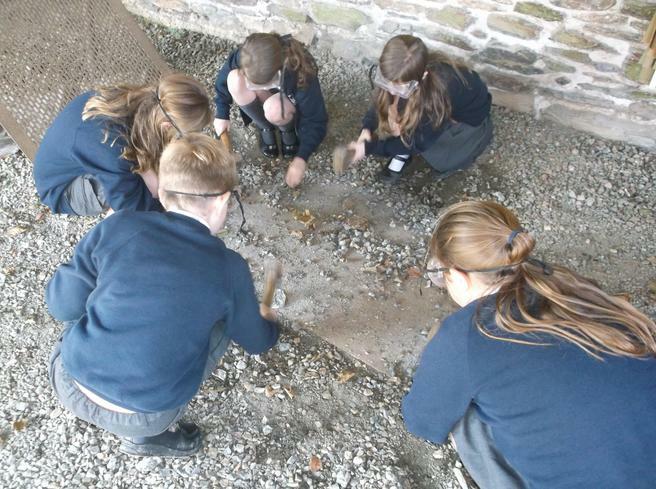 After spending time learning about working down a mine, the children were able to take a short train journey down into a mine. 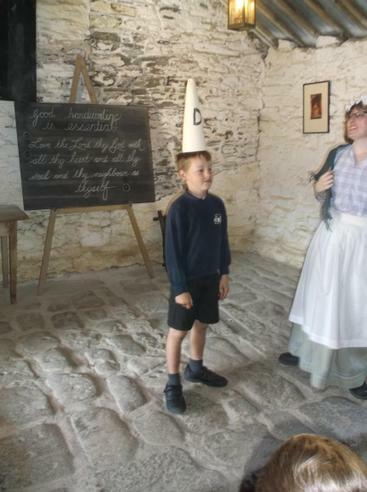 Afterwards they had fun dressing up in Victorian costume before sitting down to lessons in a Victorian classroom - everyone was very surprised to learn about the 'Dunce's Hat' and how teachers were permitted to 'cane' children if they were thought to have misbehaved! 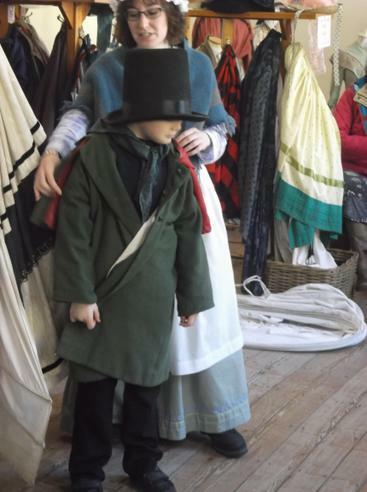 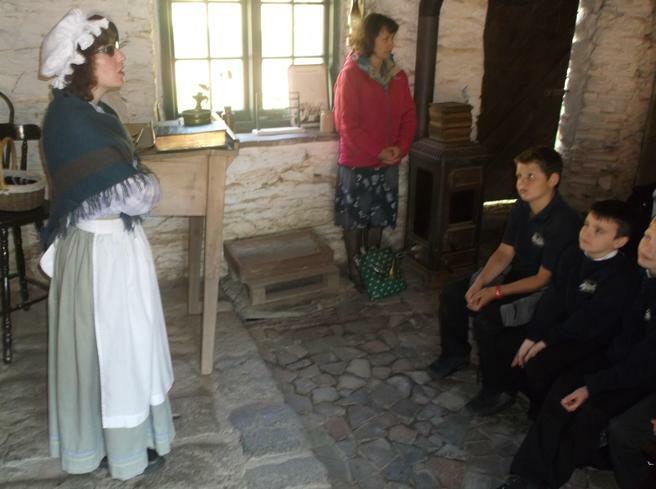 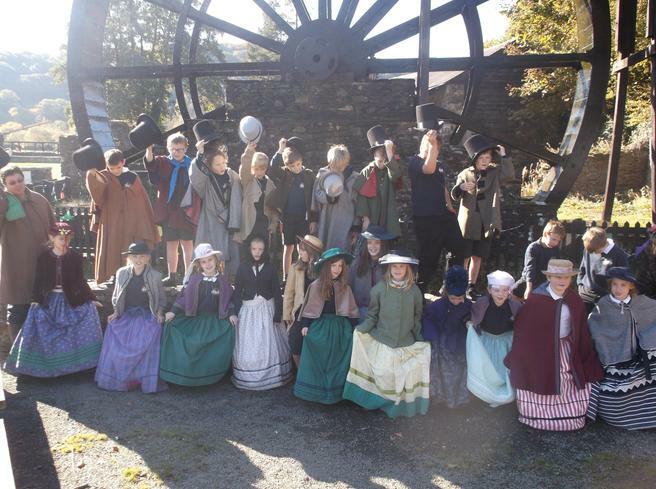 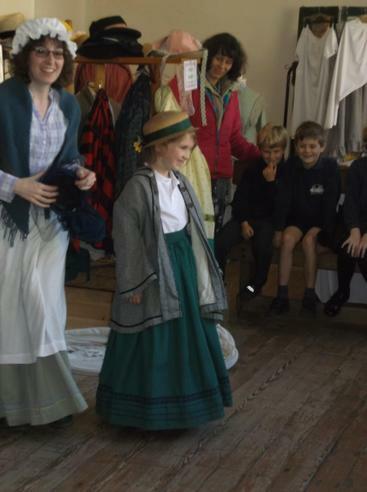 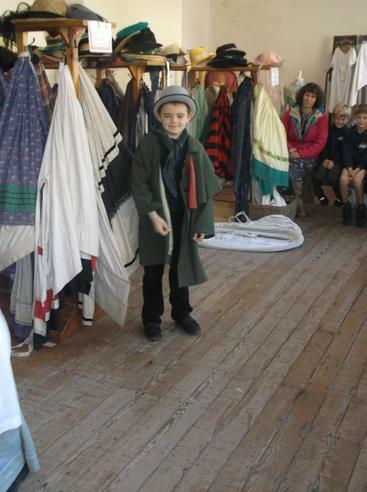 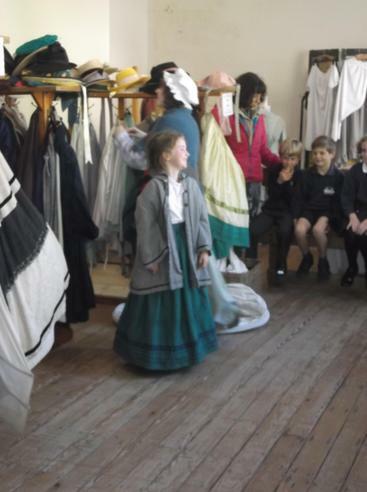 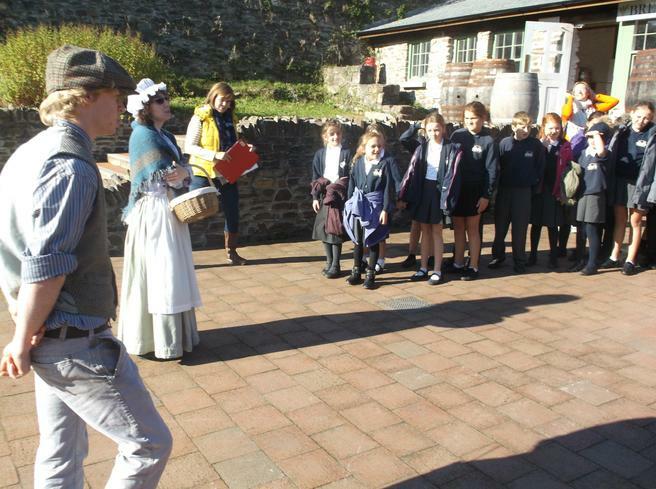 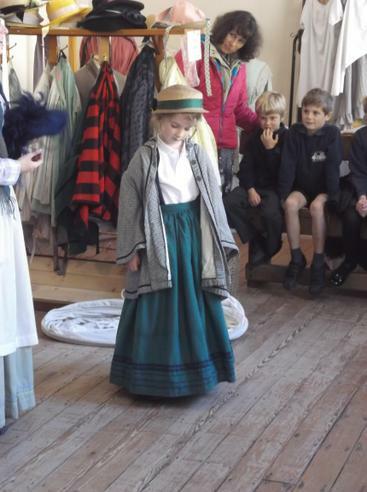 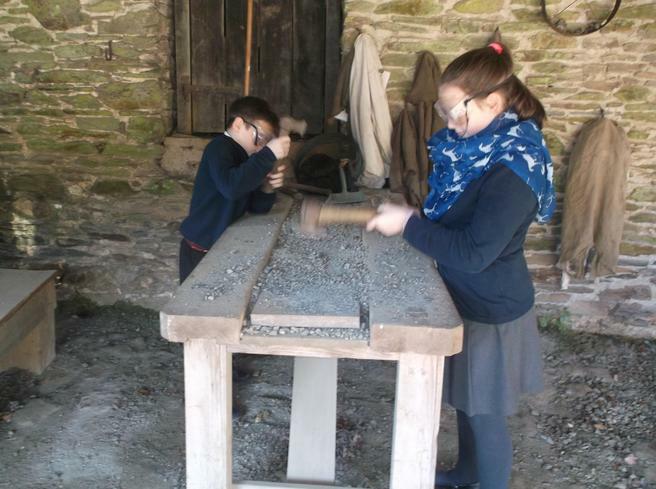 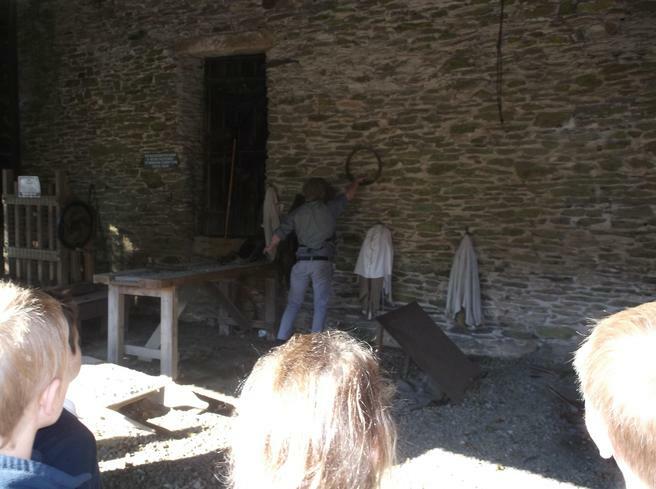 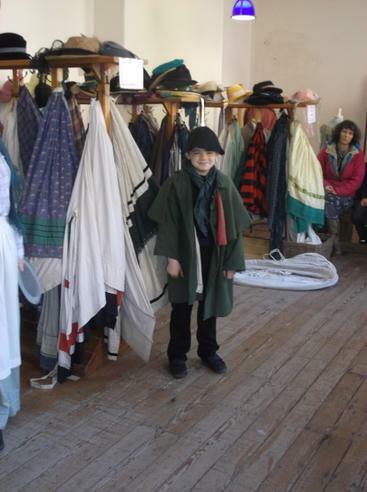 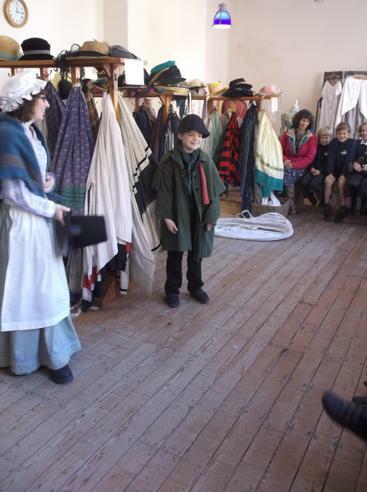 The children all agreed that they had had a great day and had learnt a lot about Victorian life.